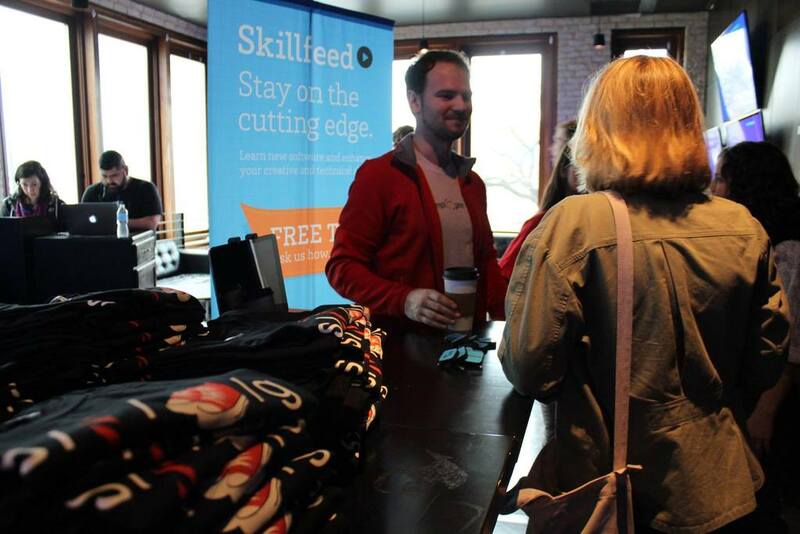 Skillfeed: The easiest, most cost-friendly way to learn creative and technical skills for your job. Skillfeed by Shutterstock (showcased at the December NYTM) is a new platform that allows users to learn creative and technical skills at all levels and across various topics by working with the best online tutorial instructors on the web. This product is a new venture for stock photography company Shutterstock, but makes sense as a way to expand its offering and engage with contributing photographers and digital professionals. There are Comprehensive Courses to develop professional skills and Skill Snacks to pick up fun, new techniques. Online education is a booming market, with companies like Skillshare and Lynda.com paving the way. NYC is a hotbed for design and digital media, providing Skillfeed with a ripe market for its official launch.